Why There Are Words presents “Stumbling,” an evening of readings that slip right into the path of pure fabulousness. Make your way to Studio 333 in Sausalito. on September 10, 2015. Doors open at 7pm; readings begin at 7:15. $10. Val Brelinski is the author of the debut novel, The Girl Who Slept with God. Born and raised in Nampa, Idaho, the daughter of devout evangelical Christians, from 2003 to 2005, she was a Wallace Stegner Fellow at Stanford University, where she was also a Jones Lecturer in fiction writing. She received an MFA from the University of Virginia, and her recent writing has been featured in VQR and The Rumpus. 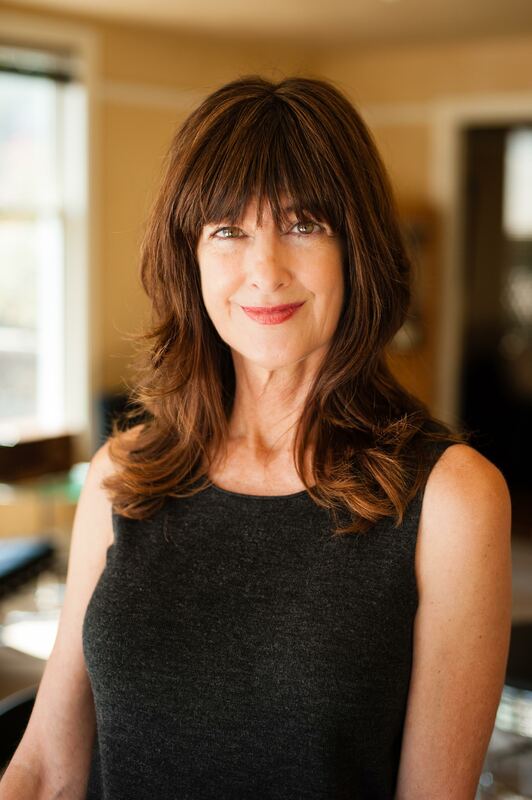 She received prizes for her fiction from the San Francisco Chronicle, The Charlottesville Weekly, and The Boise Weekly, and was also a finalist for the Rona Jaffe Foundation Writers’ Award. She lives in Northern California and currently teaches creative writing at Stanford’s Continuing Studies Program. Jennifer Clover has been a schoolteacher, a health educator, a gemologist and jewelry designer, a bookseller, a veterinary hospital receptionist, and a professional salesperson. Her commitment to writing is the reason she gets out of bed in the morning. She writes short stories, personal essays, and is currently working on a novel and a collection of short stories based on her fourteen years managing the front office of a veterinary eye practice. She has been published in Hippocampus Journal, Persimmon Tree, the San Francisco Chronicle and Lake Journal. 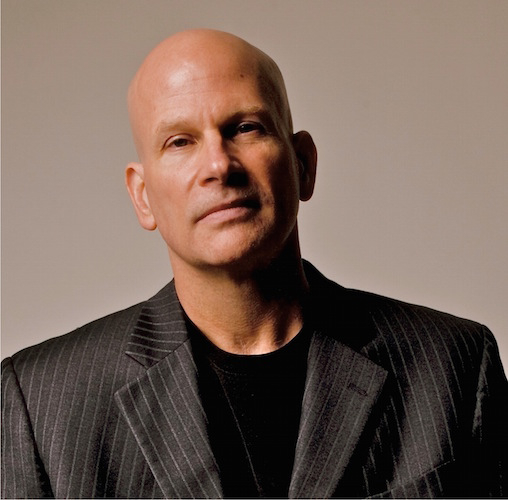 David Corbett is the award-winning author of the writing guide The Art of Character (“A writer’s bible” – Elizabeth Brundage) and five novels, including 2015’s The Mercy of the Night and its companion novella, The Devil Prayed and Darkness Fell. George Pelecanos of The Wire remarked, “Corbett, like Robert Stone and Graham Greene before him, is crafting important, immensely thrilling books.” His short fiction has twice appeared in Best American Mystery Stories, and his non-fiction has appeared in the New York Times, Narrative, Zyzzyva, Bright Ideas, and numerous other outlets. 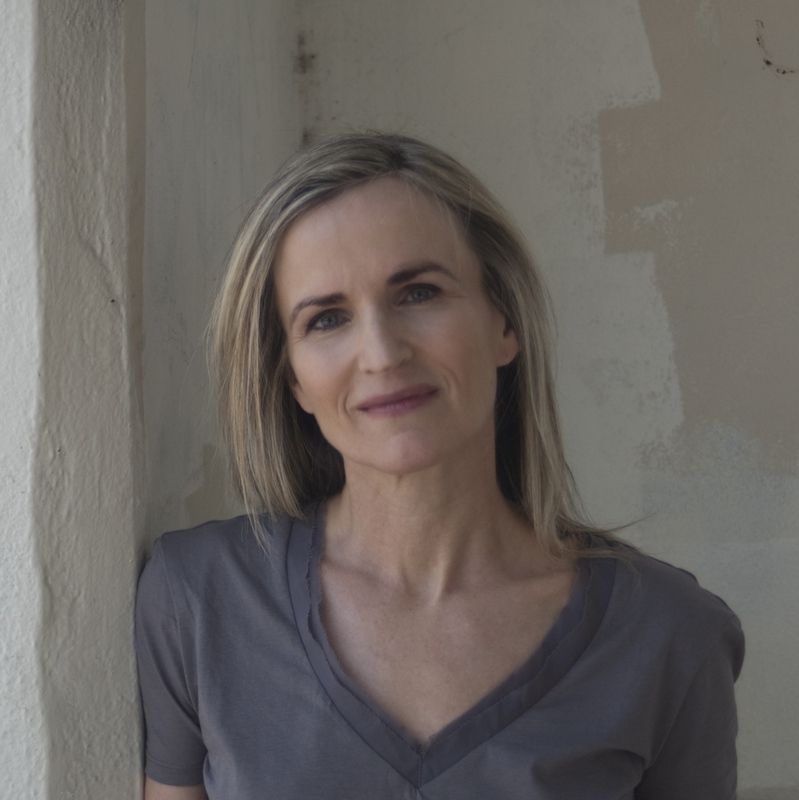 Rebecca Foust is the recipient of fellowships from The Frost Place, the MacDowell Colony, and the Sewanee Writer’s Conference and the winner of the 2014 Constance Rooke Creative Nonfiction Award. 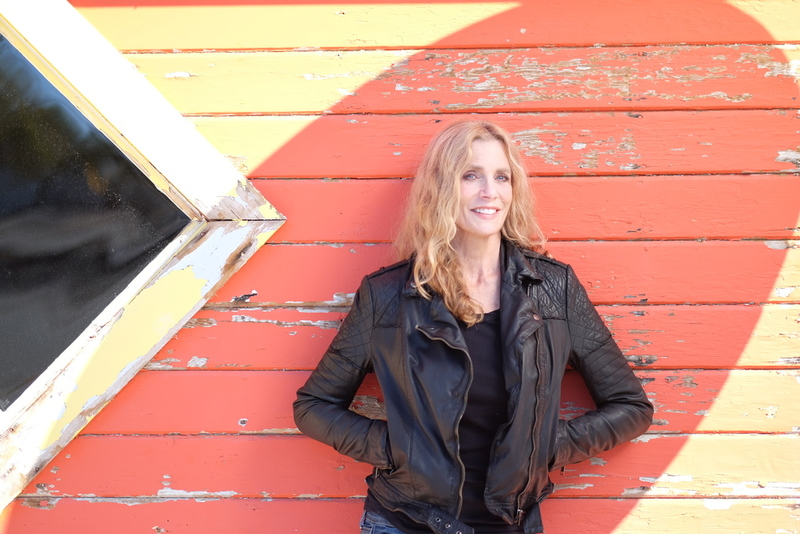 Her fifth book, Paradise Drive, won the 2015 Press 53 Award for Poetry and was recently SF Chronicle Review of Paradise Drive in the Sunday edition of the San Francisco Chronicle. She is the Poetry Editor for Women’s Voices for Change and an Assistant Editor for Narrative Magazine. 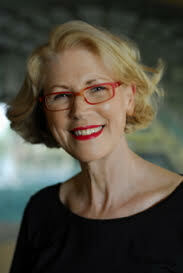 Janis Cooke Newman is the author of the recently released novel, A Master Plan for Rescue (Riverhead). She is also the author of Mary, which was an LA Time Book Prize Finalist and chosen Best Historical Novel of the Year by USA Today, and the author of the memoir, The Russian Word for Snow. She is the founder of the Lit Camp writers conference. Juan Alvarado Valdivia is a Peruvian American writer who was born in Guadalajara, Mexico and raised in Fremont, CA. He received his MFA in creative writing from Saint Mary’s College of California. 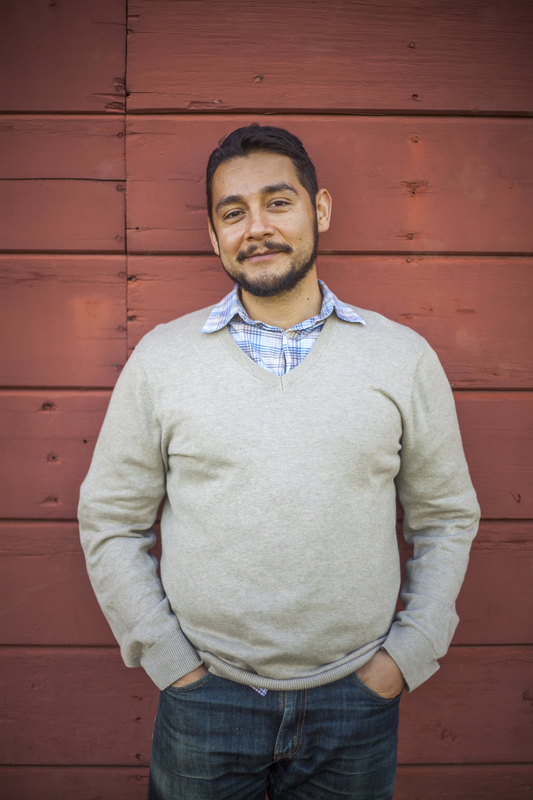 His fiction and nonfiction have been published in The Acentos Review, Black Heart Magazine, and Label Me Latina/o. His first book, ¡Cancerlandia! : A Memoir was just published by the University of New Mexico Press. He lives in Oakland with his sweetheart. 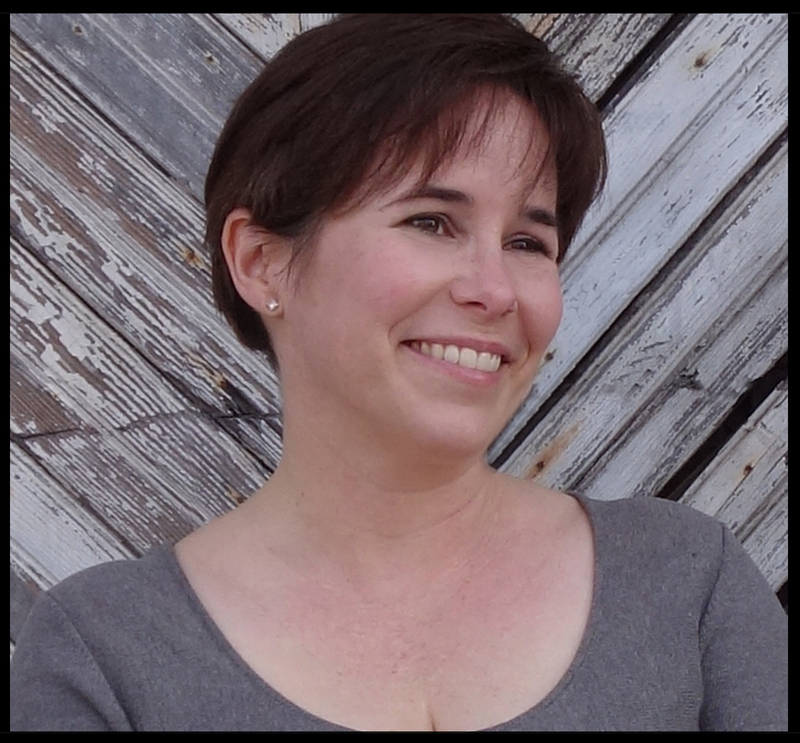 With an MFA in poetry from Warren Wilson College, a University of Virginia honors thesis on Milton, and a Masters in interaction design, Fran Wilde’s career genre-hops from classics, to programming and game design, to speculative fiction. Her first book, the high-flying fantasy Updraft (Tor/Macmillan) has received starred reviews from Publishers’ Weekly and Library Journal, and is a Library Journal Debut of the Month and a Publishers’ Weekly Fall 2015 Top 10 Science Fiction, Fantasy, and Horror book. In addition to Updraft and two more novels from Tor, her poetry has appeared in The Marlboro Review, Poetry Baltimore, and Tor.com; her short fiction has appeared in Asimov’s Magazine, on Tor.com, and in Nature Magazine. She’s taught poetry and writing for the Johns Hopkins CTY Program, at the Baltimore County School for the Arts, Philadelphia Writers’ Conference, and at the upcoming Paradise Lost Writers Workshop.